Employee Spotlight: Brian Kennedy, E.I. | Bentley Architects + Engineers, Inc.
Home » Blog » News, Updates, & More, Uncategorized » Employee Spotlight: Brian Kennedy, E.I. Employee Spotlight: Brian Kennedy, E.I. Introducing one of Bentley’s Roadway Engineers, Brian Kennedy! 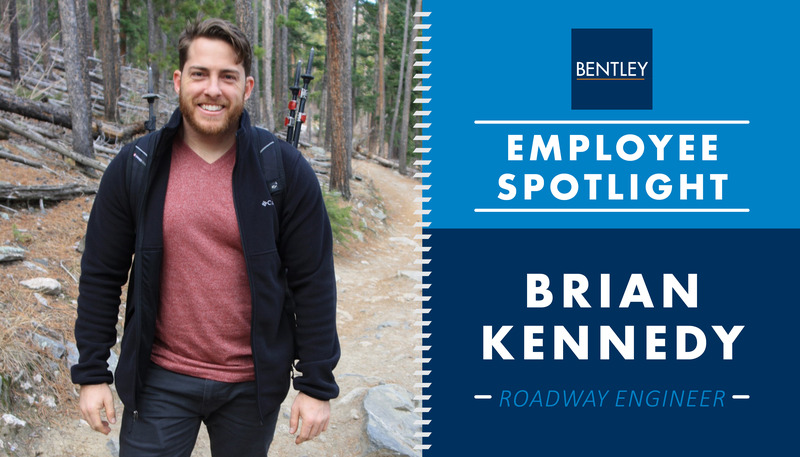 During his first year at Bentley, multiple departments within the firm have taken notice to how hard Brian has worked to support the many tasks assigned to him. Brian’s strong work ethic, dependability, and positive attitude makes him truly deserving of Bentley’s first 2018 Employee Spotlight. Get to know Brian by reading his Employee Spotlight Q/A. What is your role at Bentley? 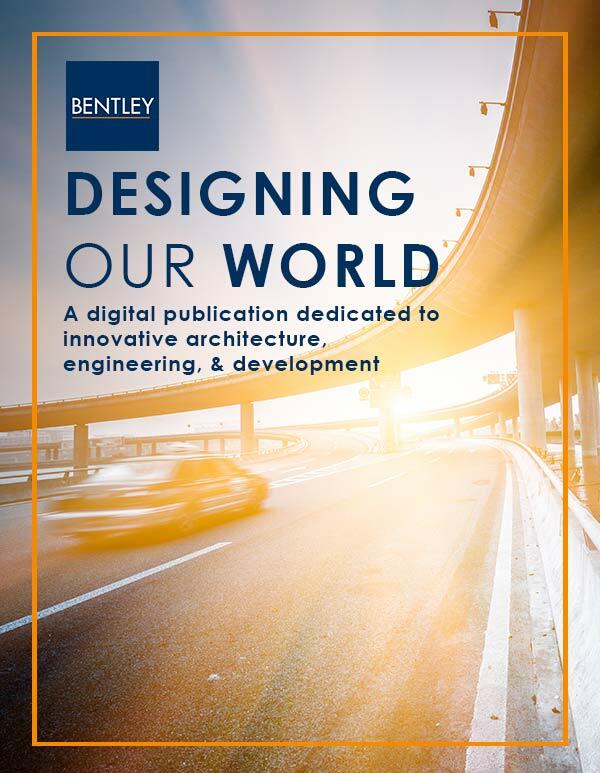 What made you want to be in the architecture/engineering industry and what made you choose Bentley? I enjoy design and problem solving. Bentley was highly recommended as a great company to start my career with. What is your favorite project you have worked on at Bentley and why? I have really enjoyed working on the Golden Glades Multimodal Transportation Facility Design-Build. It’s a complicated project involving many different components and firms, so it keeps you on your feet. I’m pretty sure I’m allergic to cats. I listen to Pandora so its random…mostly 70’s rock. Before working at Bentley, what was the most unusual or interesting job you’ve ever had? I used to be a Medical Transcriptionist for many years. I enjoyed the back country of Colorado the most so far. What is a hidden talent that you have? I went to art school when I was younger, so I’m not too bad at sketching. What is one piece of advice you want to give someone who is thinking about pursuing a career in the A/E industry? Being resourceful and self-motivated is the key.